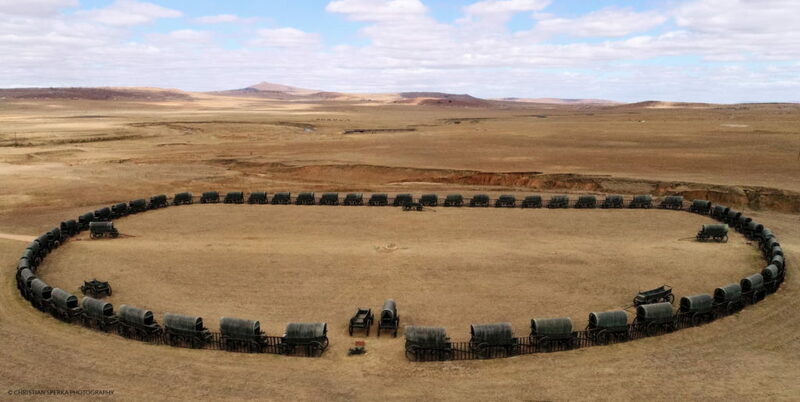 A trip to Blood River (a battle fought between the Boers and Zulus on 16th December 1838) is well worth the long drive: 64 life-size solid bronze wagons now sit on the site of the battle and are a remarkable sight. A visit to the site where the Prince Imperial of France was killed by the Zulus (on 1st June 1879) can be added to the trip to Blood River. This journey traverses some very remote and beautiful parts of Zululand and is one which is rarely undertaken. The crack in the Buffalo River where the Zulus crossed the river on their way to Rorke’s Drift. This tour is available either on horseback or by Land Rover. 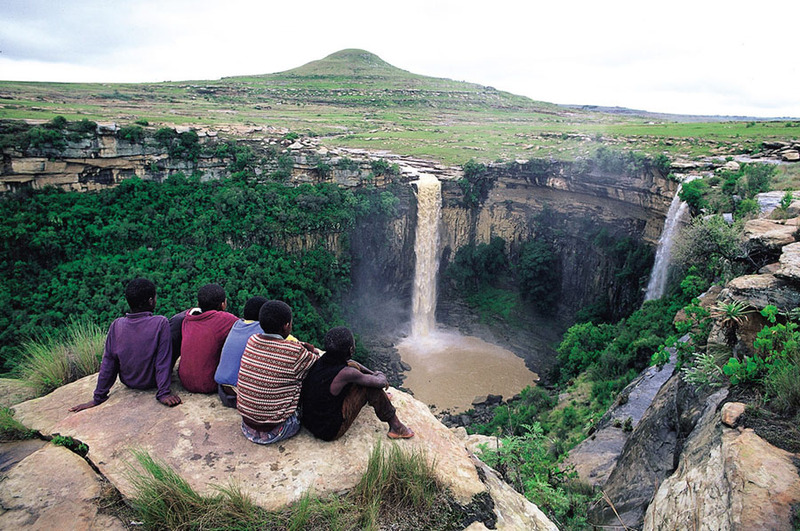 The waterfall where Lord Chelmsford found himself at the time of the battle of Isandlwana and the Ingwebeni valley where the Zulu army was discovered prior to the battle. This is an excellent tour which takes in some remarkable geography surrounding the battlefield of Isandlwana. 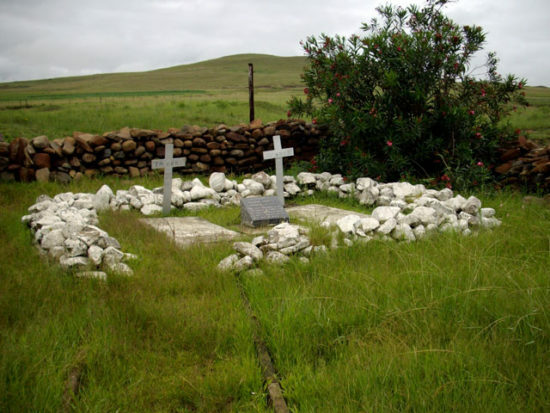 Trips to these Anglo-Zulu War battlefields can be undertaken, but we require advance booking. These trips are full-day trips and will appeal to those who have a particular and specific interest in the Anglo-Zulu War. It is quite safe to walk on the property; guides are available to accompany those wishing to walk longer distances. 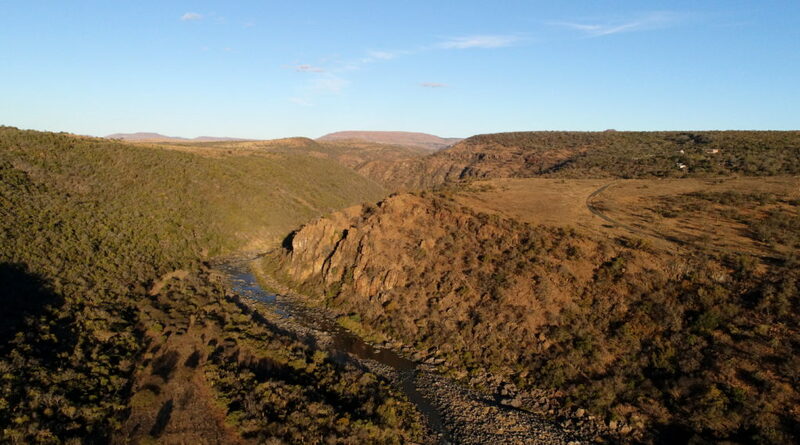 The most popular walk is to the great ledge overlooking several hundred square miles of unspoilt Zululand. There is no charge for this walk.The hike from Isandlwana to the Buffalo River (the Fugitives’ Trail) are also available. Fugitives’ Drift Lodge and Guest House are situated within a game reserve, which has an abundance of interesting plant life and wildlife. The animals that we have are mostly plains game (zebra, giraffe, and many species of antelope), and we also have extensive bird life, with approximately three hundred species of bird on the reserve. We have a number of walking trails on the property, giving one the opportunity to connect with the wildlife and plant life on foot. There are also various lookout points, from which one can enjoy expansive views over beautiful Zululand. Walks can be either unguided or guided. A guided walk costs R120 per person, and gives one the opportunity to learn more about the medicinal uses of certain plants- used extensively in Zulu culture- and about the birds and animals that can be found. You are more than welcome to bring your own bike, we do not have bicycles available for hire. We have an ever expanding network of single track ranging from flat to steep, technical and some not so technical. We have plenty of Jeep track (two track). One of the many perks of cycling on our property is viewing the array of plains game that live here, such as Giraffe, Zebra, Blesbok, Wildebeest , Impala and many more….